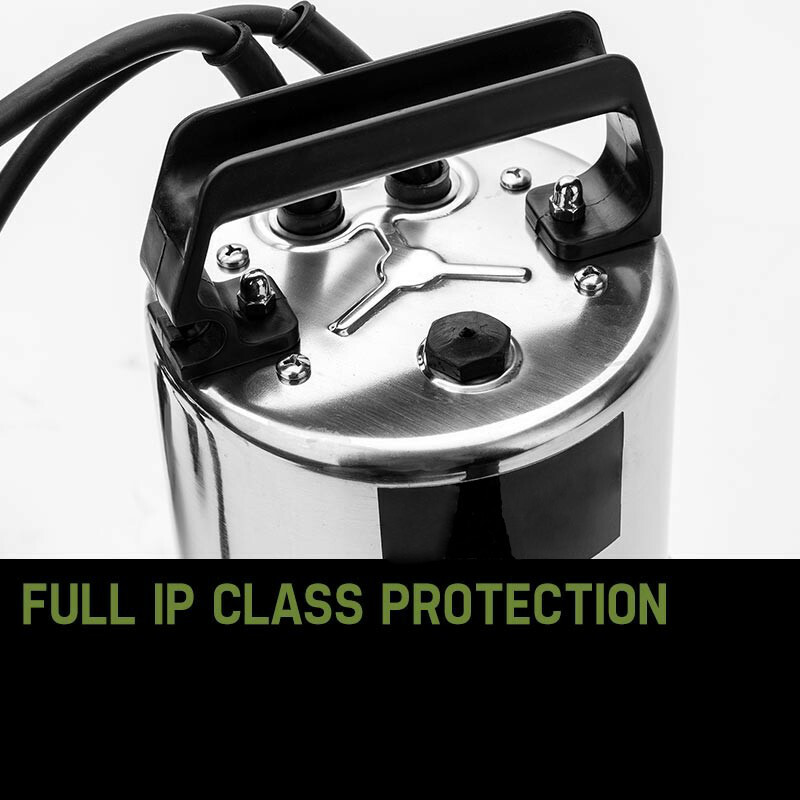 The new Protege PRD-M5 1500W Submersible Dirty-Water Pump Series has landed and is already becoming the most demanded submersible pump by Aussies and Kiwis alike! 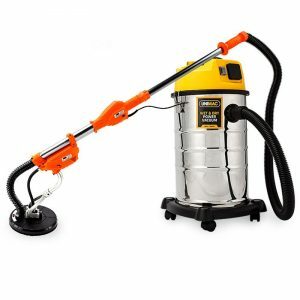 A must have for any household, this class-leading pump is the ideal pumping solution around the house and garden! 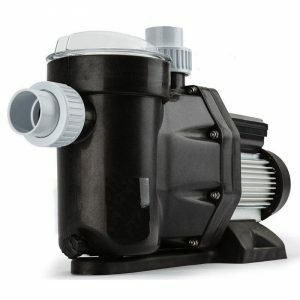 This PRD-Series Pump is predominately used for watering gardens/plants, transfer of liquids (including liquids with sediment), draining containers, taking water from wells/shafts and tanks, draining after flooding, marine use as well as water aeration and circulation for a limited period of time. Plus! 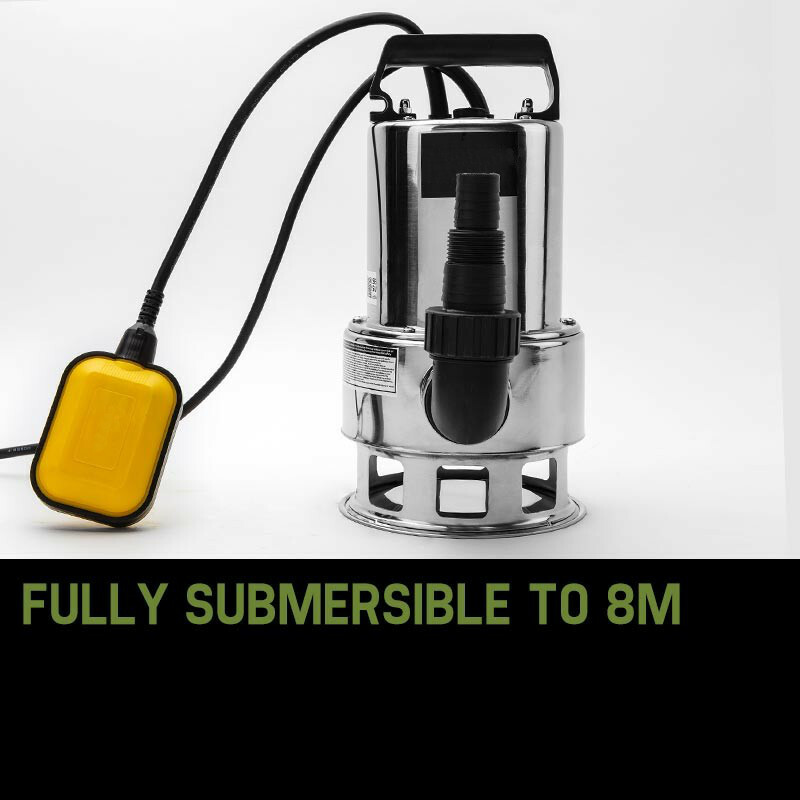 It is fully submersible up to 8 metres depth and waterproof sealed. 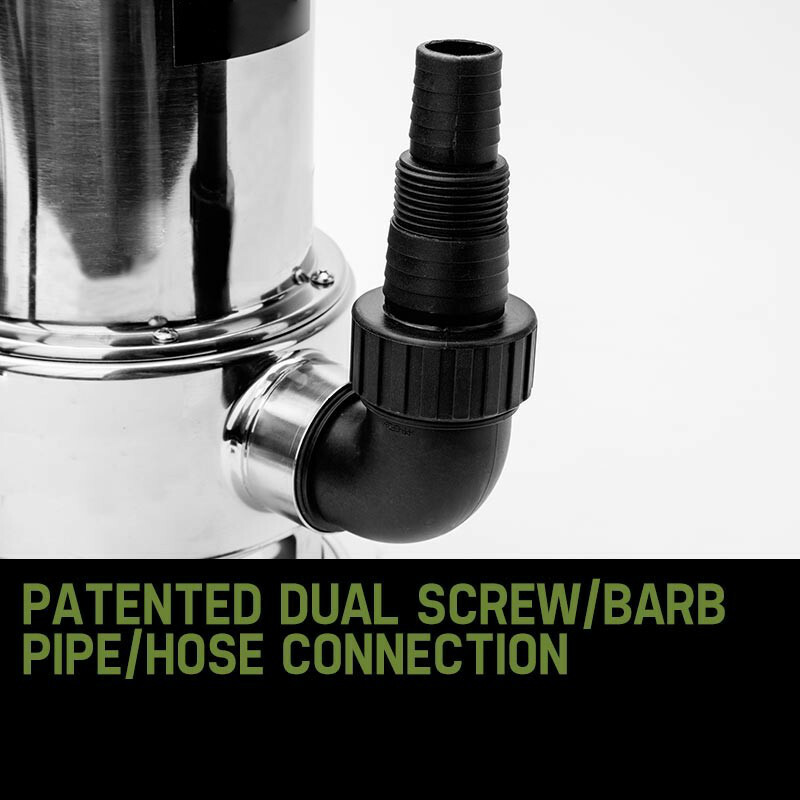 The Dirty Water series amazingly passes 35mm solids such as leaves, pebbles, and other debris without clogging. 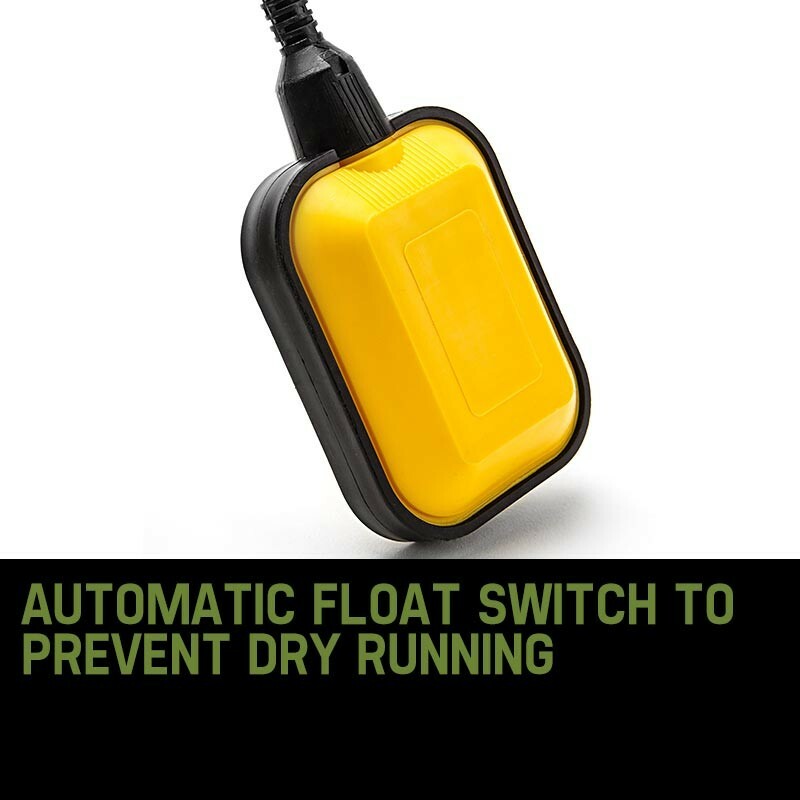 It also features fully automatic operation via the built in float switch turning the pump on and off. 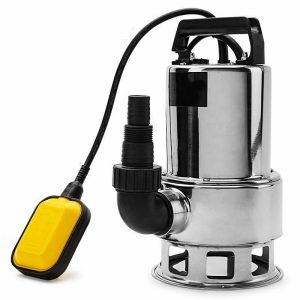 Function of the float switch: The float switch protects your pump from dry running and overheat as this will cut-off the pump when the water reaches the minimum level at which the pump can operate. 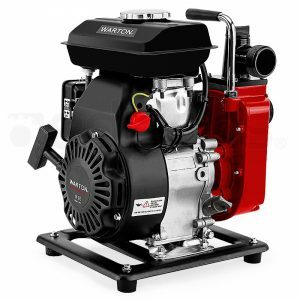 Clean water pumps can operate at a lower level than dirty water pumps as they do not have to account for particles being able to pass through the bottom of the pump. 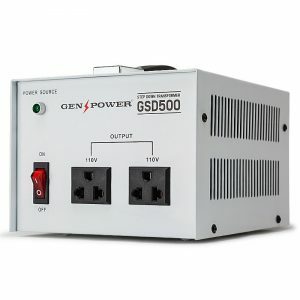 Pumps without a float or auto cut out type switch cannot run automatically and have to manually be controlled. Do you demand the best? 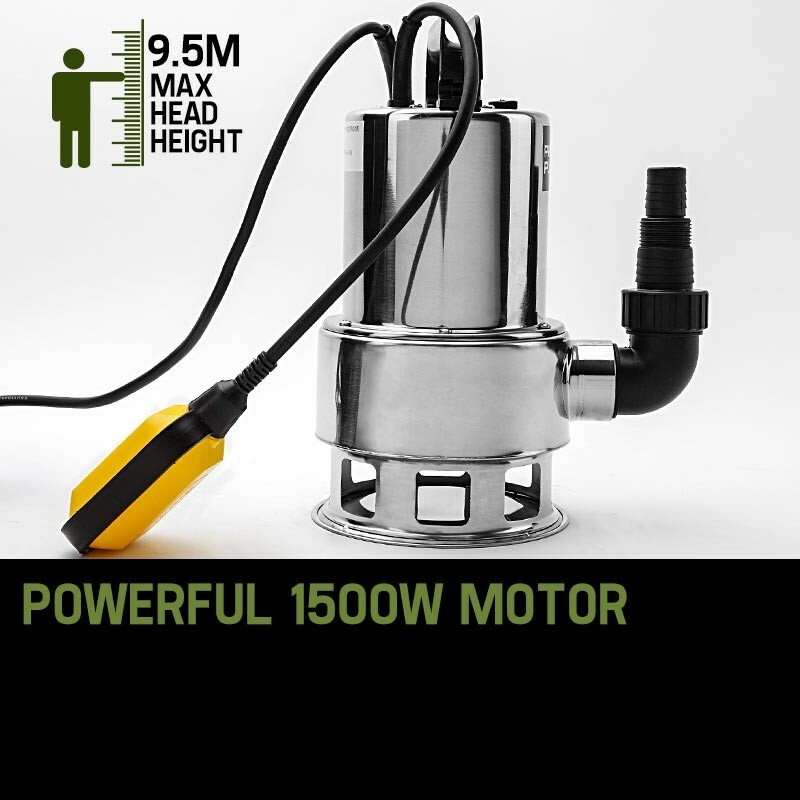 Save water, time and money, pick up the latest Protege 1500W Submersible Dirty-Water Pump today!